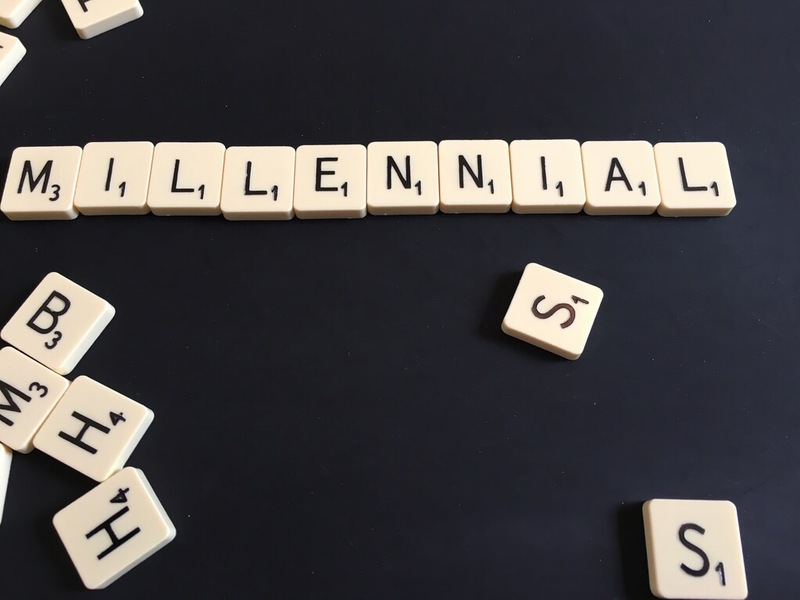 Lately I’ve been coming across an ever-increasing number of articles about millennials. In case you don’t know what this term refers to, this article gives a nice description. I myself fall into this category and the majority of the articles I see on the topic it seems, are not positive ones. The word that most often comes up is “entitled” to describe us. This is something I refute wholeheartedly. Are there people in my generation who are entitled? Absolutely. But I know just as many people from other generations who are just as entitled. Most of us millennials have actually had to work twice as hard because we graduated school or entered the job market when it was at its worst. Long gone are the days when you graduate from college or high school and transition right into a job. Baby boomers and those older than millennials were fortunate that that’s the way it worked for a lot of them. You could get a high paying job without a degree even. These days you can’t always get a high paying job even with a Master’s. A lot of us had to move home or maybe still live there in order to get by. A lot of took jobs that had nothing to do with our degrees because we needed a paycheck. I’ve been unemployed twice before the age of 30 and had to take a job in a call center because I needed a paycheck. That transitioned into something much better but that’s not always a guarantee. This generation has dealt with a lot of road blocks. And because of all these stereotypes going around about us, I think we have to work ten times as hard to prove ourselves. People think we’re flighty or entitled or glued to our phones 24/7 so we end up working super long hours or other things just to show we aren’t the generalization. The moral of the story is, you can’t lump people together and then make sweeping generalizations about them. I think we often do this to try and understand why people act or feel as they do, but the danger in that is that then everyone starts talking and thinking in stereotypes and generalizations. It becomes too convenient for people to think the worst of others because they just lump everyone together in the same category. We’re currently living in world rife with stereotypes. This race is this. This religion is that. I’m all about understanding one another and why we act or feel the way we do, but it needs to be done on more of an individual basis. There’s bad people in every group. There’s good people in every group. But we’re all individual beings who think and act differently. No one deserves to be relegated to a lump generalization.